I’m giving away (3) sets of 100,000 Radisson Rewards points with 3 prizes instead of one chances of winning are better than usual. Flight attendants unions at United and American come out against the nomination of Judge Kavanaugh to the Supreme Court. Unions weren’t enthralled by AnTthony Kennedy (who voted with the majority in Janus, which doesn’t directly effect flight attendants) either. Cathay Pacific is running a flight to Osaka and making seats available only on miles. They aren’t the first airline to do this, usually a place like Hawaii. With the right accounting assumptions and with spare aircraft capacity it can even be profitable in the short term, aside from the benefits that’ll accrue from securing customer loyalty. How cool is this?? Sadly probably won’t ever happen to me. (HT: Paul H.) Hawk by the way is also an ex-pitchman for American Express, now with Chase. Him, jokingly: "is Tony Hawk on this flight or something?" 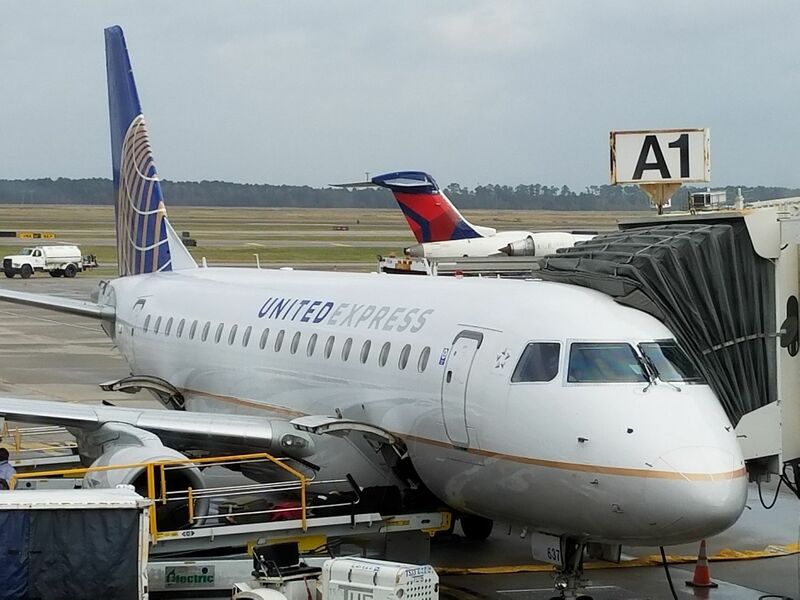 Him: "I guess he is"
Sounds like Mainline pilots are our friends – if they didn’t negotiate the scope clauses in effect today, UA would be outfitting these with 76-80 seats and still flying them at a regional carrier. E175s are not as nice as the new A220s. I hate CRJs and ERJs.